Home » News » Is Your Business Ready for the Purple Pound? 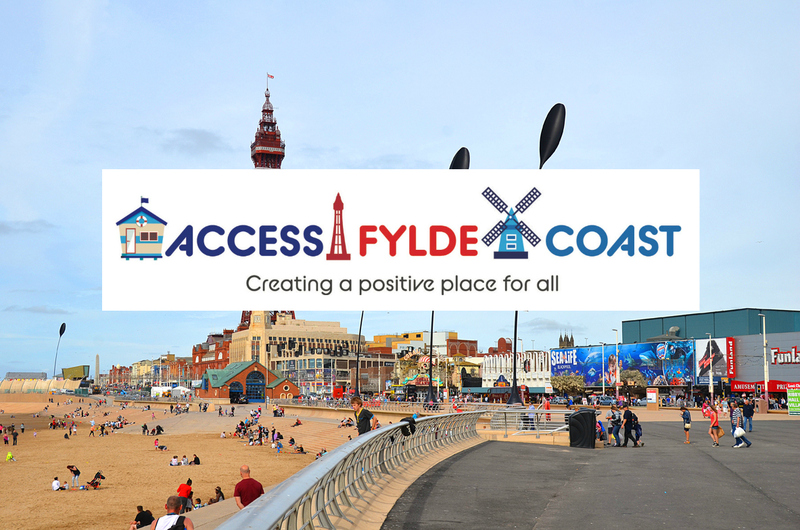 Access Fylde Coast is a new project which will deliver a major transformation of the overarching welcome offer, range of products, services and experiences available to people visiting the Fylde Coast with disabilities/access issues. Is your business ready for the ‘Purple Pound’? It will play a major part in boosting tourism and supporting the local economy to tap into this sector. Making it easier for people with health conditions and disabilities to access hotels, retailers, tourist attractions and events will enable those businesses to benefit from additional spending. An estimated £14.8m is expected to be generated over the next three years by the ‘Purple Pound’ as it’s known. It’s an area of business which your business could so easily tap into. Through Access Fylde Coast you can find out how, and get support in enabling your business to become more prosperous by being accessibility friendly. 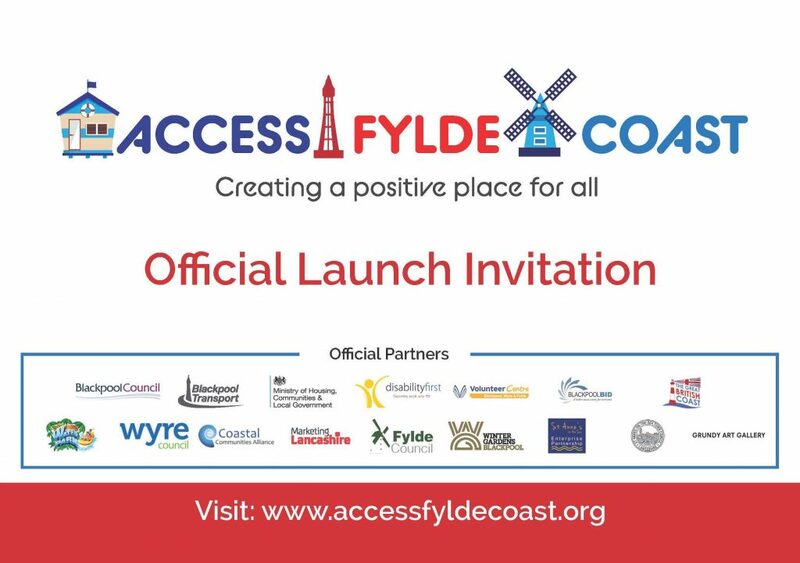 The official launch of the Access Fylde Coast project is on Wednesday 24 April at 1.30 for 2pm at The Winter Gardens. Hosted by Lucy Meacock from Granada TV, the event features a performance by ‘Lost Voice Guy’. It’s a great opportunity to find out more, meet the team, and find out what it could mean to you. Would your staff benefit from FREE disability awareness training? The next free training session is on 25 April from 1.30 to 4pm at Disability First, Whitegate Drive, Blackpool. To book just ring 07938 502024. Legislation requires public facing businesses to meet certain legal requirements regarding accessibility. Why not see it as an advantage to your own company rather than another rule to follow. Accessibility features could really make you stand out from the crowd, and be an asset to your business.